Starting this June, crowdSPRING will have monthly cS Awards to honor quality work by designers and writers in the crowdSPRING community. At the beginning of each month, we’ll announce the criteria for that month’s cS Award – we’ll do our best to keep it simple and objective – and to focus on honoring quality work. 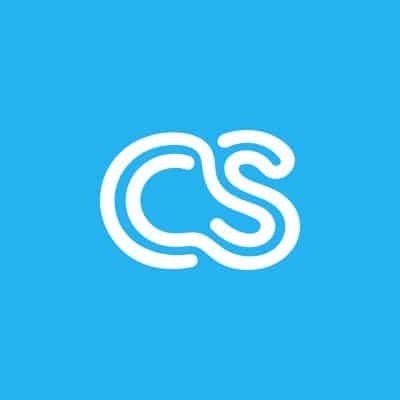 The June cS Award of $1,000 will be given to a designer or writer who is awarded at least one project on crowdSPRING during the month of June and who has the highest average buyer score for all entries they submitted to projects during June. If there’s a tie, the tiebreaker will go to the creative who participated in the most projects during June.